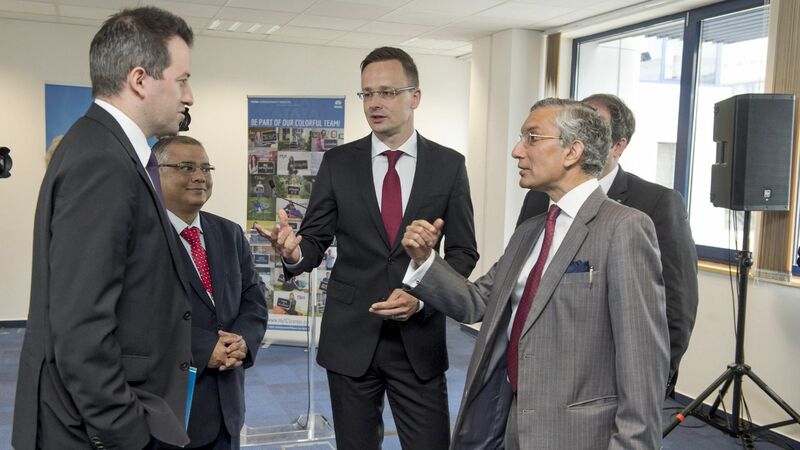 Tata Consultancy Services (TCS) inaugurated their expanded services centre in Budapest to showcase how enterprise-wide digitalization can be achieved through and innovation. The office space expanded with 5000 square metres because of the increasing demand of TCSs global customers. 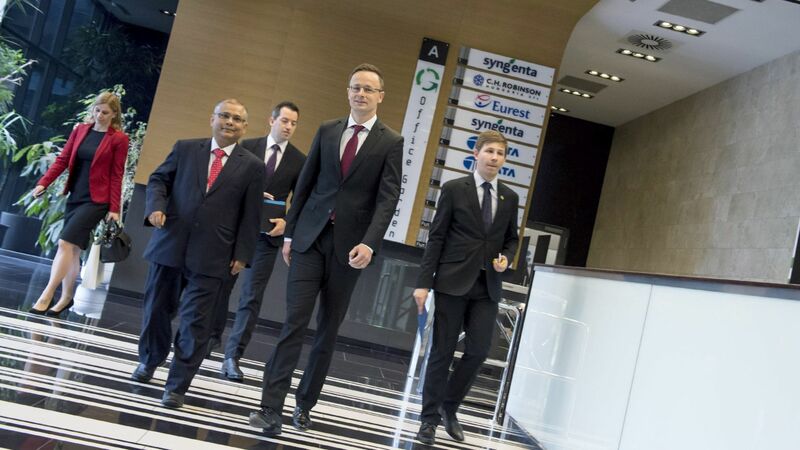 The Hungarian Investment Promotion Agency (HIPA) provided its professional management consultancy services to TCS during the whole project. Tata Consultancy Services is an IT services, consulting and business solutions organization that delivers real results to global business, ensuring a level of certainty no other firm can match. TCS offers a consulting-led, integrated portfolio of IT, BPS, infrastructure, engineering and assurance services. A part of the Tata group, India's largest industrial conglomerate, TCS has over 378,000 of the world's best-trained consultants in 45 countries. Established more than 15 years ago, TCS Hungary has been the company's first Global Delivery Center outside of India, employing well trained engineers, economists, information experts and developers with multilingual capability and university education. With a full range of solutions, the Hungarian facility supports Hungarian, European and global clients and illustrates how enterprise-wide digitalization is transforming industries, providing next-generation digital services solutions. In the future, TCS will expand its service capabilities in Hungary with a focus on activities of added value, as permitted by business results, market trends and conditions. 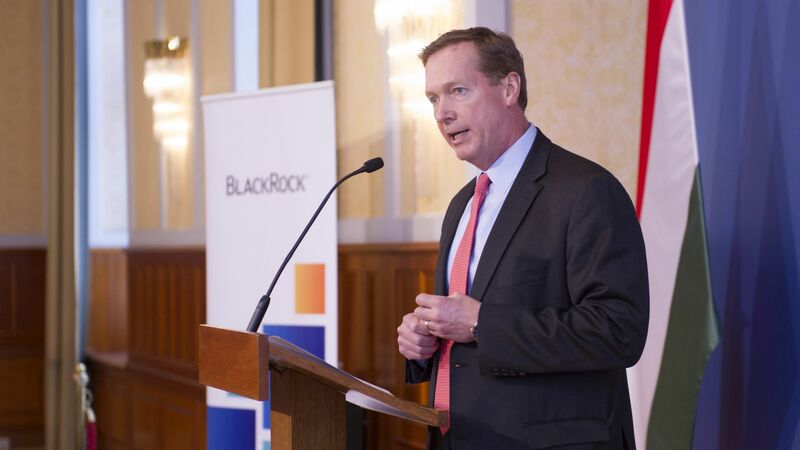 The company will provide continuous learning opportunities to its employees, helping them to adapt to the latest technology and industry trends. 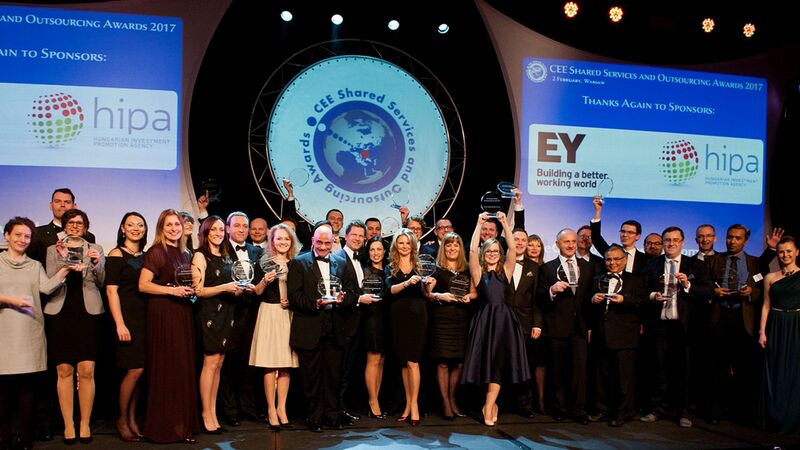 TCS will also organize several corporate sustainability programs in the country as well as continue its partnership with several major Hungarian universities by running a strong Academic Interface Program (AIP) through which students are offered internships, potentially leading to future employment. 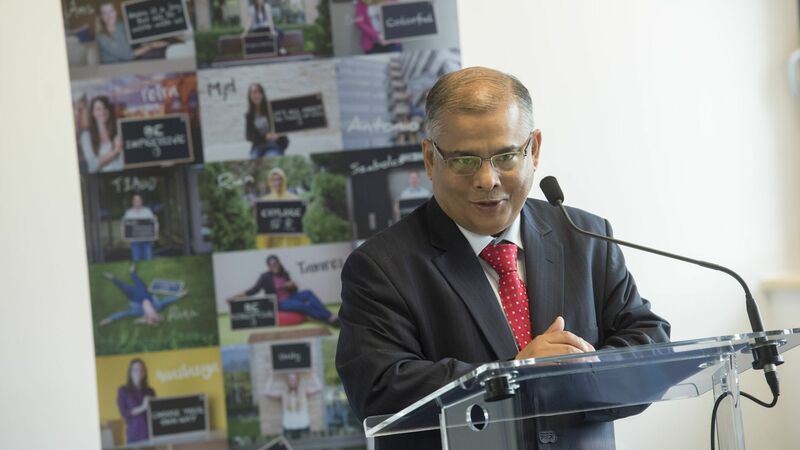 Prabal Datta, Head of Global Delivery Center Hungary: "The TCS Hungary center plays a great part in our business strategy in terms of bringing digital technologies to its clients as well as to the country of Hungary. Since 2013 we have been a 'Strategic Partner' to the Hungarian Government, partnering with the country towards economic and human resources development. 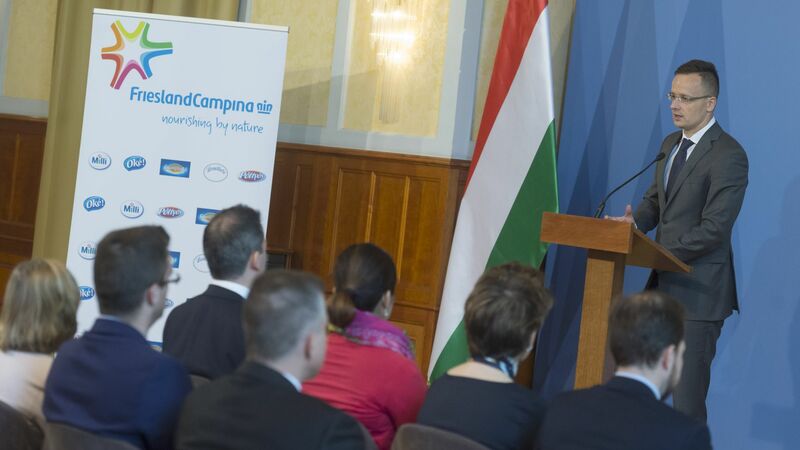 Through our investment in innovation, community engagement and customer service, we continue to build our brand, drive the Hungarian economy and strengthen both our and our customer's businesses whilst committing to the Hungarian governments' digitalization strategy."